An hour glass, or a sand clock, is a device that measures the passing of time. 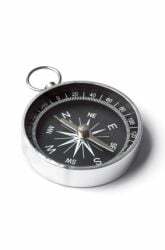 It consists of two bulbs that are connected by a narrow segment. The hour glass is used to measure how long it takes for the sand inside to pass from one of the bulbs to the other. 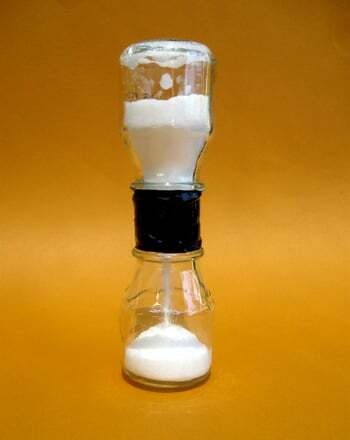 In this activity, you will make your own hour glass using sand or salt and observe how it works. Pour the salt or sand into one of the jars. Cut a circular piece of paper that is big enough to fit over the opening of the jar. 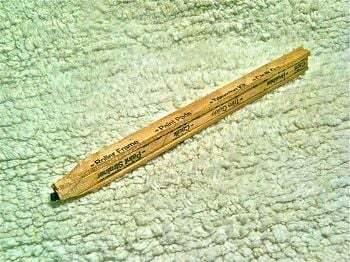 Punch a hole in the middle of the piece of paper and put the paper over the jar. Place the second jar upside down on top of the first jar so that the openings are lined up with each other. Seal the openings of the jars together with the duct tape. Ask your child to predict how many seconds it will take for all the sand to fall to the bottom of the jar. 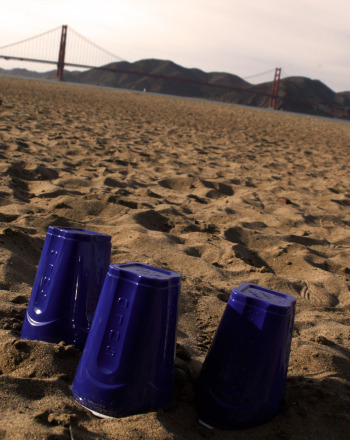 Flip over the jars so that the sand starts to fall through the hole into the bottom jar. 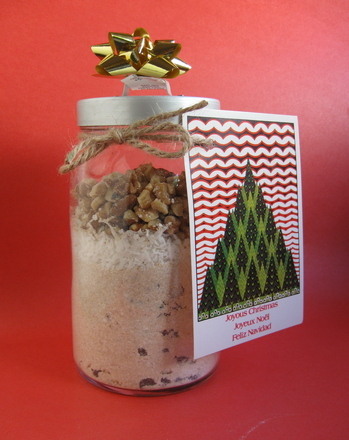 Start your timer and have your child record how long it takes for all the sand to pass through to the bottom jar. You can try a second time and see whether you get the same result. Discover how to keep a sandcastleâs bridge from falling into the moat. 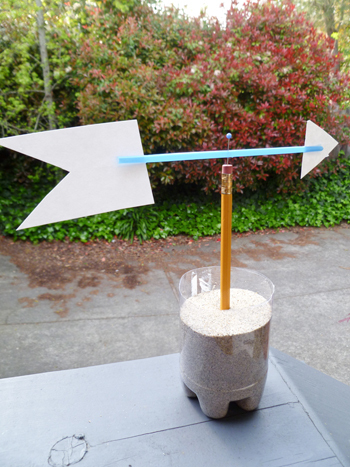 Learn how to make a weathervane with this fun and simple meteorology project for fourth graders. Got a jousting knight at home? 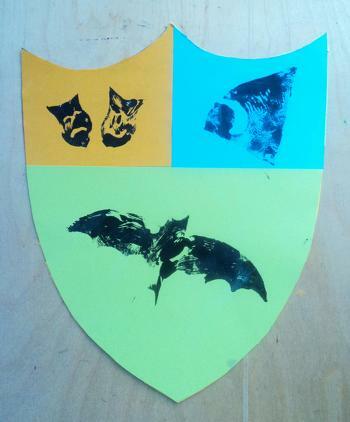 Try this project and help him make his very own shield. 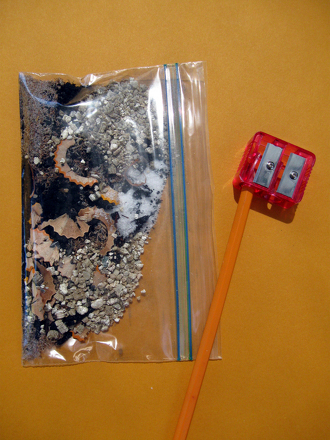 Get kids excited about gathering their school supplies by teaching them how to make their own writing supplies! 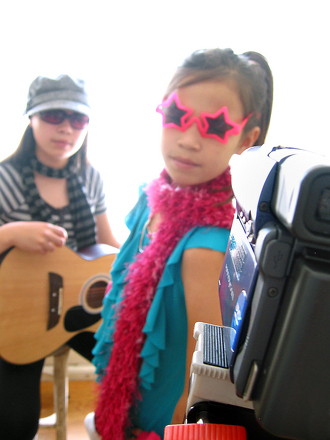 Invite your fourth grader--and her friends--to channel their inner rock stars as they make their own choreographed music video. How do you tell time without a watch? Use the sun! 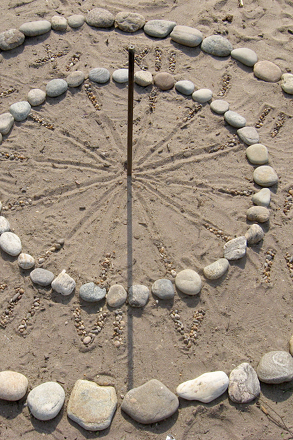 This simple activity will show your child how to build his own sundial. Make a Holiday Cookie "Kit"
Practise third and year five measurement skills and make a practical holiday gift in the process! 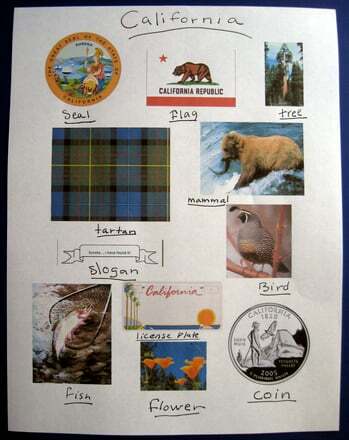 Here's a simple activity to reinforce your fourth grader's study of her home state and help her make a pretty keepsake. 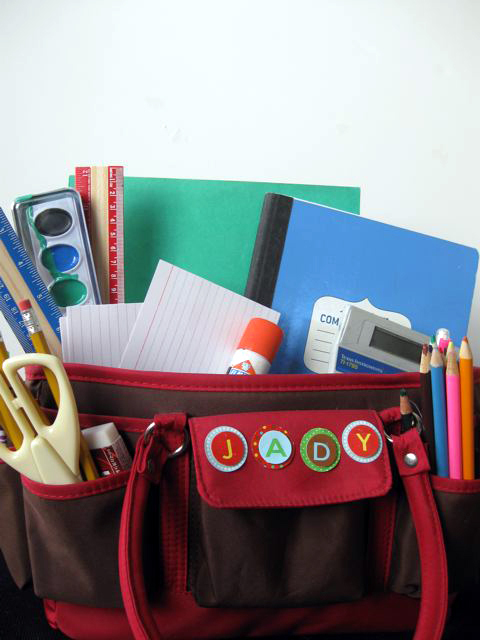 For kids who prefer to do homework flopped on a rug, this practical caddy can make all the difference! On the next chilly, winter day, invite your fifth grader to make a hand warmer by experimenting with the loaded combination of a few natural ingredients. See this activity in a set: 10 Super Sand Activities ... No Beach Required!